We’ve officially sprung forward, which means we’re all ready to spring into spring. The city is waking up from winter hibernation with festivals, concerts, parades, expos, and shows. 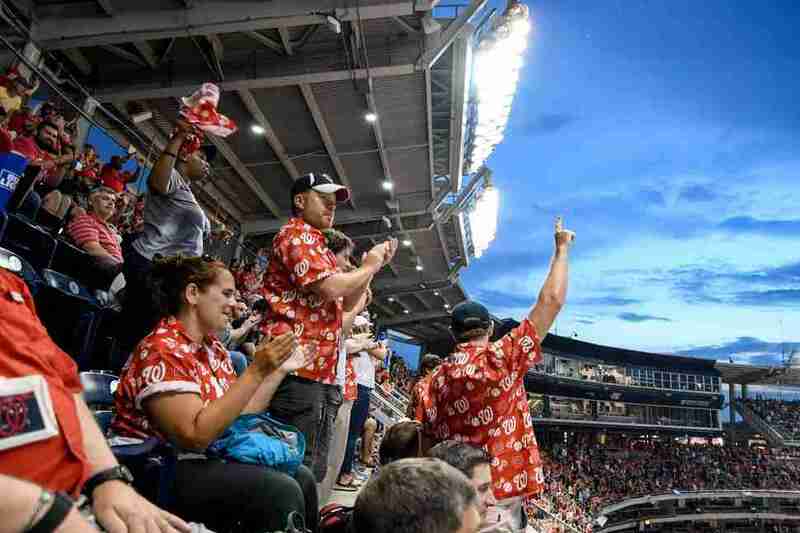 This season, there’s no shortage of activities to get you out and about, from the iconic Cherry Blossom Festival and the beginning of the Nationals’ season to March Madness and the Funk Parade. Plus, you can catch a movie at one of several film festivals, meet the stars of Riverdale and Doctor Who, and globetrot on Embassy Row. 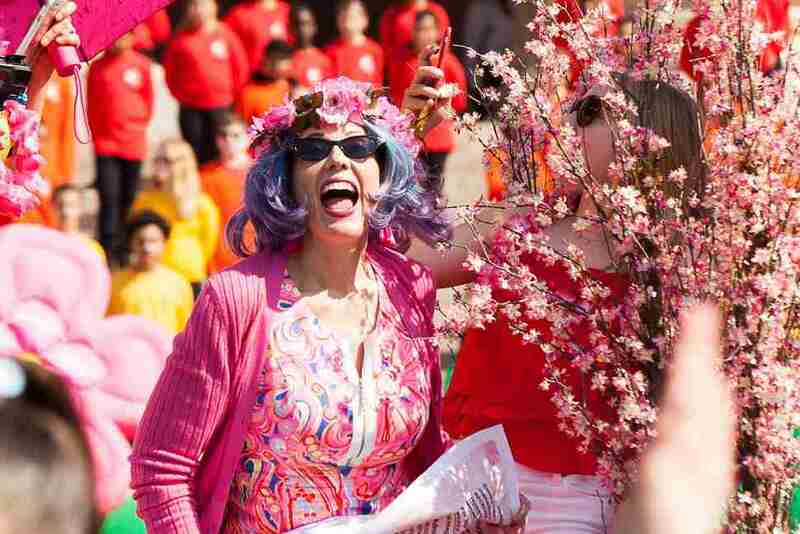 Here’s everything you need to do in DC this spring. Bars around the city are offering unbeatable specials during March Madness games. 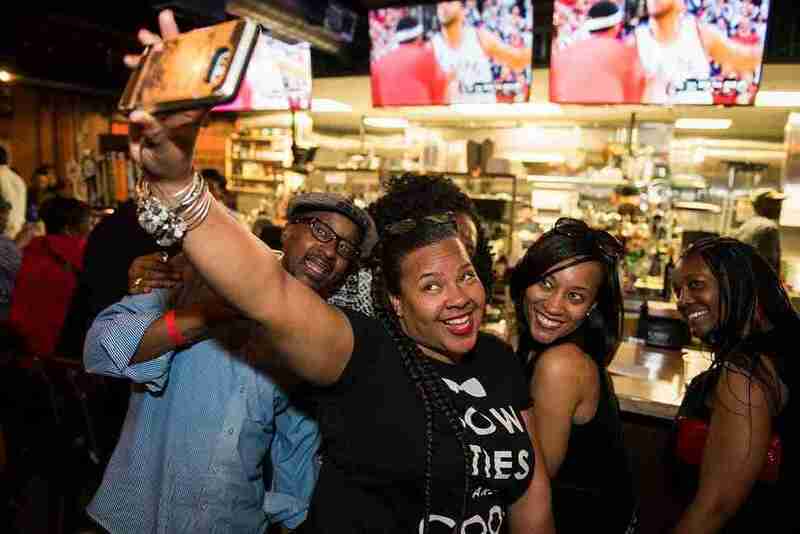 Hit up one of DC’s top sports bars for lots of TVs and great grub. The Ugly Mug will have $4 pints and $30 towers of Miller Lite. Pizzeria Paradiso’s Game Room will host viewing parties for the championship games, featuring a free pizza bar. City Tap is giving away two tickets to the Final Four games (you can visit one of the restaurants to enter to win). Highline RxR will have 75-cent wings and discounted beer. The Sovereign will offer 68 bottles at 50% off during the first weekend of the tournament. The most Instagrammed festival in DC is here. Throughout the month, hit up the Pink Tie Party, the Blossom Kite Festival, fireworks and music at Petalpalooza, and the annual parade. Plus, the ever popular pop-up bar is back with peak-bloom-level blossoms and clever Japanese-themed cocktails. Cost: Event costs vary, but many are free. The Nats take on the New York Mets during Opening Day at the end of March, marking the earliest start of the season in team history. Snag one of the coveted seats for the big game and you’ll also get a sweet T-shirt. Between the holidays and finishing out the year at work, your calendar can fill up fast in the colder months. 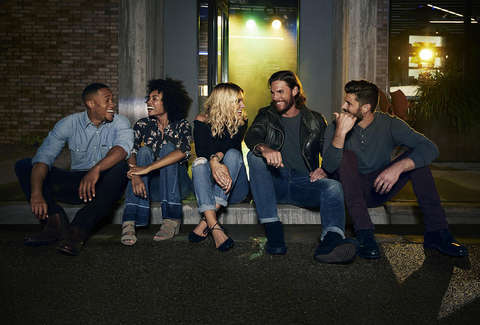 But whether your winter plans involve heading out to a new bar opening, onto the open road, or to the office, Wrangler has new styles and comfortable fits made for wherever life takes you -- so you won’t have to think twice about what to wear. You’ll have to shell out some serious coin if you want to see Mariah Carey while she’s in town on her Caution World Tour, but this world-class diva will make it worth your while if you’re a fan. Cost: Tickets start at $248. 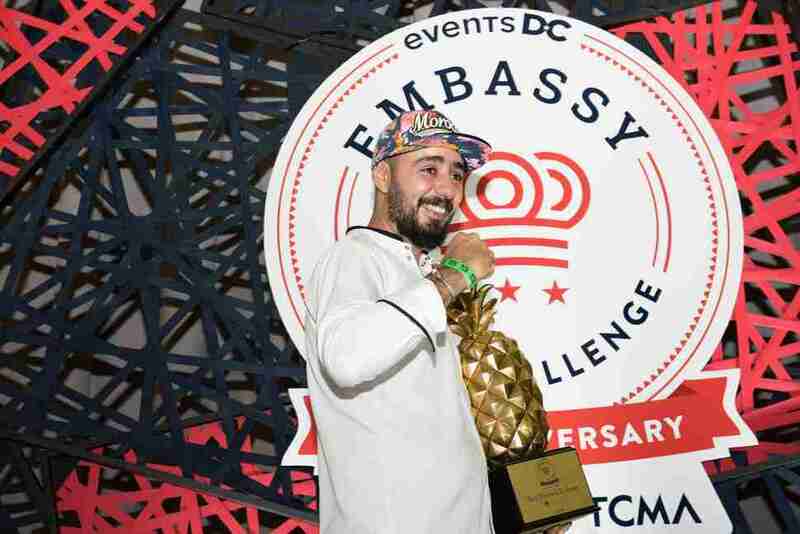 The 11th annual Embassy Chef Challenge brings together top chefs from around the world in a night of culinary diplomacy. As a guest, you’ll get to sample the global flavors from the chefs’ home countries and then vote for your favorite. Confirmed participating embassies include Bangladesh, The Republic of Cameroon, Georgia, The Philippines, Saint Lucia, and more. Cost: Tickets start at $95. Taste of the Nation features a roster of some of DC’s best chefs and mixologists serving up creative bites and sips, with 100% of the proceeds benefiting No Kid Hungry. Sample food and drink from hot restaurants like All-Purpose, Buttercream Bakeshop, Colada Shop, Jack Rose, Kith & Kin, Maketto, Milk Bar, Spoken English, and more. Cost: Tickets start at $125. DC Emancipation Day commemorates the anniversary of the DC Compensated Emancipation Act of 1862, which ended slavery in the city and freed more than 3,000 people. There will be a parade led by Mayor Muriel Bowser, a concert featuring local and national artists, and a fireworks display to end the night. Hometown favorites like Atlas, Old Ox, Port City, and Caboose will join a lineup of 80 craft breweries from around the country pouring more than 200 brews. Bobby McKey’s Dueling Piano Bar will provide entertainment throughout, along with lawn games, DJs, food trucks, and more. National Park Week is a celebration of America’s treasured outdoor spaces, and Earth Day appropriately falls during this week. Go take a hike at one of the area’s beautiful parks and enjoy the history and nature that awaits. Plus, you can get involved in the Earth Day Network’s environmental campaign. Cost: Park entry fees vary, but admission is free on April 20. This year, the National Zoo’s Easter Monday event coincides with the Earth Optimism event on Earth Day. That means double the fun with egg hunts, live music, food trucks, games, animal demonstrations, keeper talks, and meet-and-greets with scientists. The annual Charity off the Hook event brings together DC chefs to raise money for regional charities. 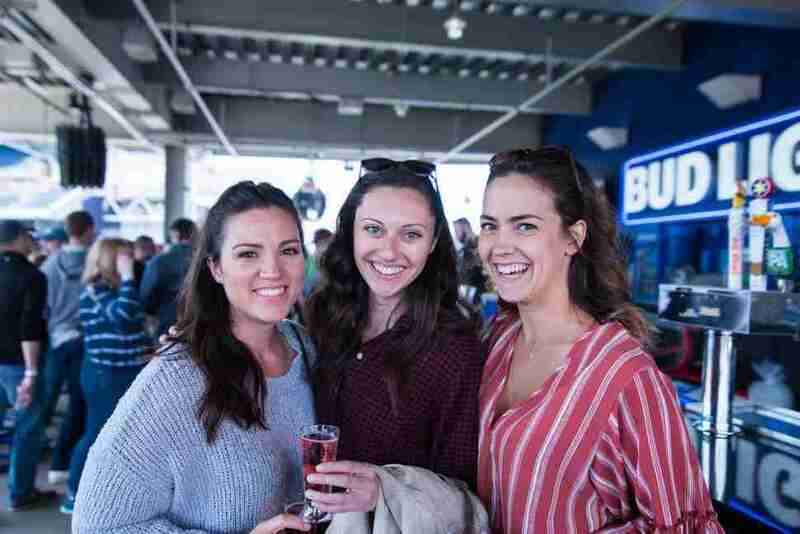 Enjoy seafood and libations from chef tasting stations, a raw bar with freshly shucked oysters, a smoked seafood station by Ivy City Smokehouse, a beer garden, and a local wine bar. Proceeds benefit Miracle for Melanie, Just Tryan It, American Experience Foundation, Becky’s Fund, and the The DC Collaborative. Back for its 33rd year, the DC International Film Festival features productions from around the world. This year, the festival will have a special selection of films called “Foodflix”, profiling chefs and their masterpieces. It will also host the DC premier of George Pelecanos’s new film, DC Noir. The Mid-Atlantic’s answer to Comic-Con may not be quite as big as the original (yet), but it always pulls awesome headliners. 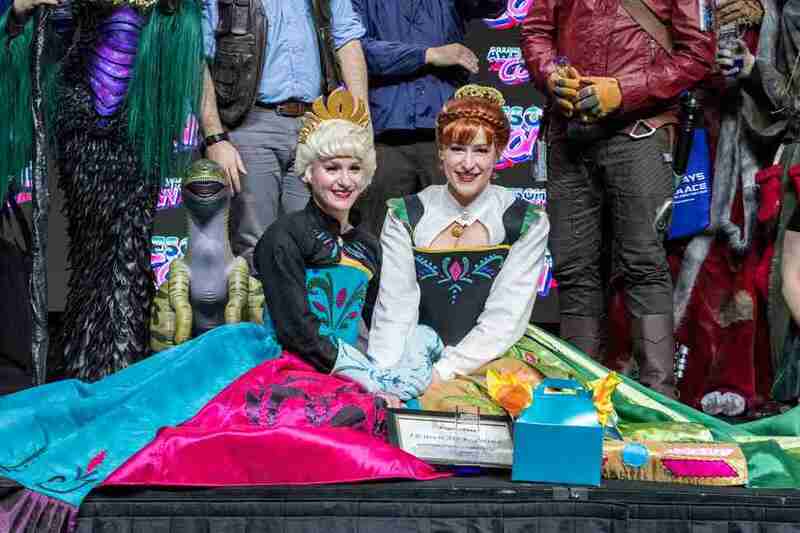 This year, you can meet screen stars like Cole Sprouse (Riverdale), Matt Smith (Doctor Who), Val Kilmer (Top Gun, Batman Forever) and The Office alums Creed Bratton, Kate Flannery, and Oscar Nuñez. You can also take advantage of panels, cosplay fashion shows, gaming tournaments, and pop culture memorabilia exhibits. Cost: Tickets start at $40. Channel your inner Francophile at this European open-air market and sidewalk sale. More than 35 local boutiques, cafes, salons, and galleries will offer designer goods, art, home decor, and French fare. Plus, there will be face painting, a caricature artist, roaming street performers, and live jazz. This month-long program takes you on a journey around the world without leaving the city. 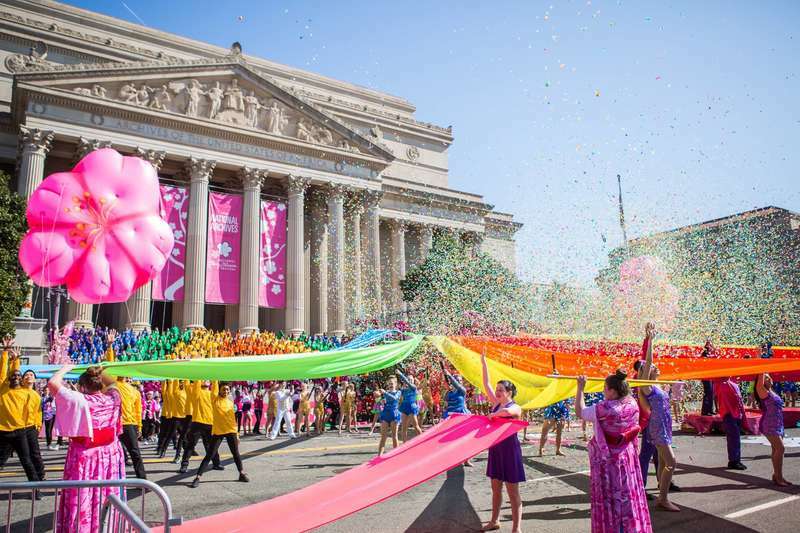 During May, 70 embassies and some of DC’s best cultural institutions come together to put on events like a flower mart at the Washington National Cathedral (May 3-4), embassy open houses (May 4 & 11), and a street festival showcasing Asian culture (May 18). Cost: Admission costs vary, but many events are free. DC’s annual Funk Parade is a day-long fair, parade, and music festival celebrating “the spirit of funk” and the city’s incredible arts and music scene. 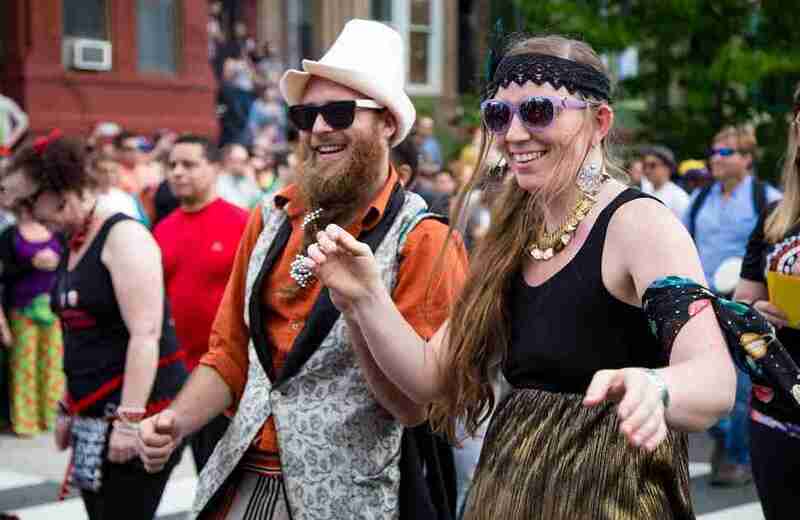 This year’s lineup will be announced soon, but you can expect some epic bands and performers to get down on U Street. The American Veterans Center puts on this annual parade to salute our fallen heroes. Pay tribute along the parade route or watch it live on television at your leisure. You can also pay your respects at various memorials around the city or at the National Memorial Day Concert. Lani Furbank is a freelance food writer. Follow her on Twitter and Instagram @lanifurbank or read her work at LanisCupOfTea.com.